Fun loving diverse landscaping and gardening company seeks dynamic individuals to help us grow our team. There is tremendous growth opportunity for those who earn it. All our positions require that you have a valid driver’s license and speak English well. We also encourage bi-lingual applicants! 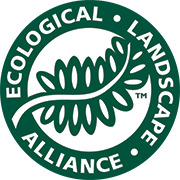 Our organic company works on all phases of landscape design, installation, and maintenance with an emphasis in permaculture and native plantings. Please apply if you find accomplishment rewarding, you want to learn and you desire a job that leaves you tired and satisfied at the end of the day. This company is located on a beautiful island that is a nature lovers paradise, 30 miles out to sea. Nantucket is full of many gifts, a sense of community, amazing historic significance, 80 miles of public beaches, and so much more. 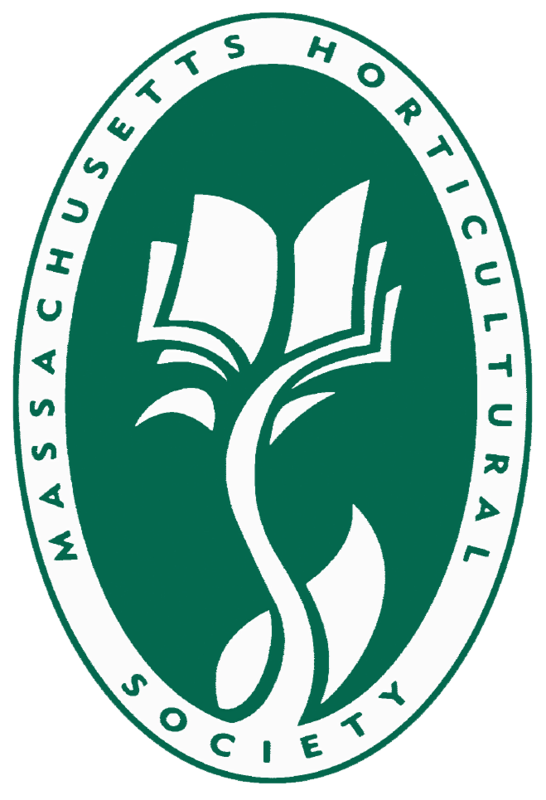 Organic and good natured landscape company on Nantucket Island is seeking an experienced Organic Garden Supervisor with a good attitude and positive energy. We are looking for someone who has the experience to train and support garden team members, assist in container, window box and garden design and planting, and delegate greenhouse growing and care, maintenance, and watering. Be able to research and keep track of gardening materials and handle all ordering/re-ordering as necessary. Assist in related office tasks such as job planning, hiring, social media, product research, ect We are hiring someone with knowledge of all levels of gardening including planting gardens, pruning, rose care, soil testing, fertilizing, edging, mulching, weeding spring and fall cleanups and container and garden maintenance. We are looking for someone available at least April 1 st – December 1 st annually, and who is interested in long term employment with our company. They must have a desire to work with established organic gardens as well as converting traditional gardens to organic and at least 3 years experience working with plants and as a gardener. A NOFA AOLCP is preferred, but we are willing to help facilitate that with the right candidate. We ask that all of our employees are self-motivating, trustworthy, have a strong work ethic and a great sense of humor! This position is great for someone who is extremely organized, has an environmental studies background or similar, possibly some administrative experience, absolutely loves gardening and plants and can multitask all day! Our company pays and treats our employees very well and we encourage growth and leadership within the company. We provide educational opportunities fostering learning and career growth. Benefits are available for “year round” employees such as paid vacation, sick, maternity and paternity leave. Bonuses are also given for exceptional work and meeting goals. Dutra Designs provides long term work security, in a loyal, kind, supportive work environment. We are an employee valued workplace where everyone is treated equally. Please email Emily at employment@dutradesigns.com with what position you are interested in, questions, your resume, and references. Please include your dates of availability and where you came across this add. We also have shared housing opportunities for the right applicant! Please email Emily at employment@dutradesigns.com with what position you are interested in, questions, your resume and references. Please include your dates of availability and where you came across this add. We also have shared housing opportunities for the right applicant! 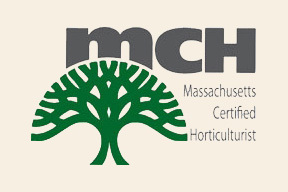 We ask that you have at least 1 year experience hedge trimming and/or landscape installation, the ability to follow instructions well, desire to learn, a good attitude and a great sense of humor! Other important qualities are a great work ethic and a love of the outdoors. Please email Emily at employment@dutradesigns.com with what position you are interested in, questions, your resume and references. Please include your dates of availability and where you came across this add. We also have shared housing opportunities for the right applicant! Position includes training and great pay. Responsibilities include mowing lawns, seasonal lawn care, caring for equipment, some basic landscaping ect… Experience and drivers license are prefered but will work with the right applicant who is motivated and ready to work hard and learn. You must speak and write English well. We also encourage bi-lingual applicants! We provide our team with a friendly employee valued work place. Our year round and seasonal positions offer varying degrees of incentives, benefits and bonuses. This position can start immediately. Download an application and email Emily at employment@dutradesigns.com with what position you are interested in, questions, and your completed application. Please include your dates of availability and where you came across this add. We also have shared housing opportunities for the right applicant!